In the United Arab Emirates, it is essential that you know your rights as an employee or you are at least familiar with some of the things in the UAE Labour Law for you not to simply sign away a document without knowing that the employer is already violating your right as an employee. There are two different kinds of contracts that employers can use in having employees on board. This kind of contract stands true to its name for it is a fixed-term contract having a commencement and completion date that is usually linked to the duration of a person’s UAE residency visa, which is usually two or three years. The termination of the contract is automatic when the end of the term is reached unless it is terminated on an earlier date or renewed. In an event that an employer decides to terminate the contract and the reason does not fall under those stated in Article 120 of the Labour Law, it is therefore required for the employer to pay the employee a compensation that will be calculated based on the salaries due for a period of three months or the remaining period of the contract, whichever is less (except if the contract has an article that states otherwise). On the other hand, if the employee is the one who cancels the contract with a reason that is not stated in Article 121, he will be the one who needs to compensate the employer for any loss resulting from the cancellation. The compensation will be calculated based on half a month’s salaries for a period of three months or the remaining period of the contract, whichever is less (except if the contract has an article that states otherwise). This kind of contract has a commencement date written on it but there is no completion date on which the contract should end, unlike the Limited Contract. It is an open contract that can be terminated for various reasons under the UAE Labour Law. If there a mutual agreement between both parties, that is the employer and the employee, the contract may be terminated without notice as long as there is a 30-day notice of termination given. Also, just like the Limited Contract, in the Unlimited Contract, both parties can terminate the contract without notice as per Article 120 and Article 121. If there is a reasonable cause, the contract may be terminated any time by either party with a 30-day notice of termination. There can be an extension of the notice period exceeding 30 days. It should also be noted that the wages of the employee within the agreed notice period will be paid in full. If a notice period is not given, a month’s wage in lieu of the notice period should be given by the party who should have given the notice period. In cases that the contract is terminated because of an unjustified cause, the employee will be entitled to compensation. The court may grant the employee compensation against the employer as long as it is not exceeding three months’ salary ( the last salary paid is the basis of the calculation). In events that the employee is granted compensation for unfair dismissal, it will not compromise the claim of the employee to an end-of-service gratuity and any payments for notice that is not given. In addition to the information above regarding contracts, the below list are simply three of the things in the Labour Law that every employee should be aware of in order to be knowledgeable as well if a step should be taken towards filing a complaint. A contract can only be terminated if both parties agreed, with the consent of the worker in writing, when the contract expires, and if one of the party wishes to end the contract, given that the party who ends the contract sticks with the provisions of the law with regard to notification and proper grounds for the termination of the contract (not unfair dismissal). Based on the Labour Law, the legal working hours should be 8 hours per day and not more than 48 hours per week. There are exceptions to this such as those who are working in the trade, hotels, cafeterias, security and other types of business that are authorized by the Ministry of Labour. If an employee has to work more than the abovementioned hours, the employee has the right to overtime pay, and in cases that the employer does not agree to pay, the employee can file a complaint. It is illegal in the UAE to work without a labour contract or a labour card. An employee cannot support a claim for benefits or file a complaint against his employer since there is no document signed by both parties with regard to the job agreed to be done by the employee. 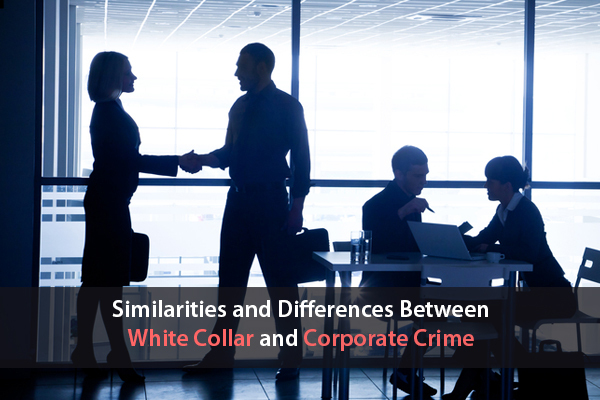 There are simply a few steps that should be taken when there is a dispute that arises between two parties, the employer, and the employee. 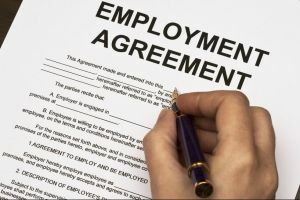 According to Article 6 of the Labour Law, either the employee or employer can file a complaint to the concerned labour department, which will call both parties with regard to the dispute and try to settle for an agreement. If the settlement does not take place between the two parties, the aforementioned department shall refer the dispute to the Courts within two weeks from the submission of the application or complaint. 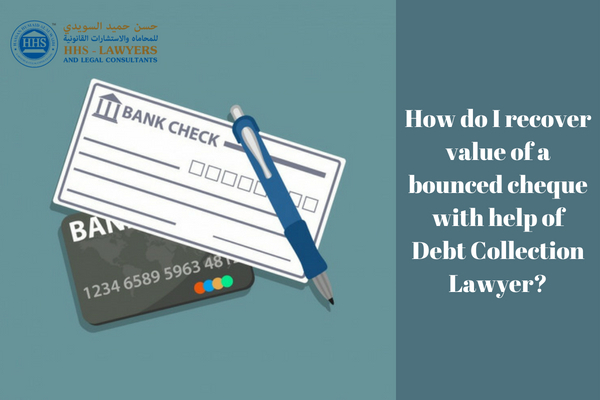 The first one, which is referred to as the minor circuit that has only one judge to look over cases that are below one hundred thousand dirhams and counter cases as well, and this time, regardless of the amount. The major circuit is the second one that has three judges that are presided by one of them who takes care of cases with a value more than one hundred thousand dirhams and counter cases as well regardless of their value. Within three days of receiving the application from the concerned labour department, the court shall hold a session with regard to the consideration of the claim and notification shall reach the two parties. For further explanation regarding the application, the court may call for a representative from the abovementioned labour department. There will be no claim on the part of any party if the complaint is brought after a year from the date the entitlement became due. Moreover, there will be no admitted claim if the proper procedures are not followed. The Labour Law is one of UAE laws with a lot of articles or provisions. It is therefore not easy to grasp the concept of each. 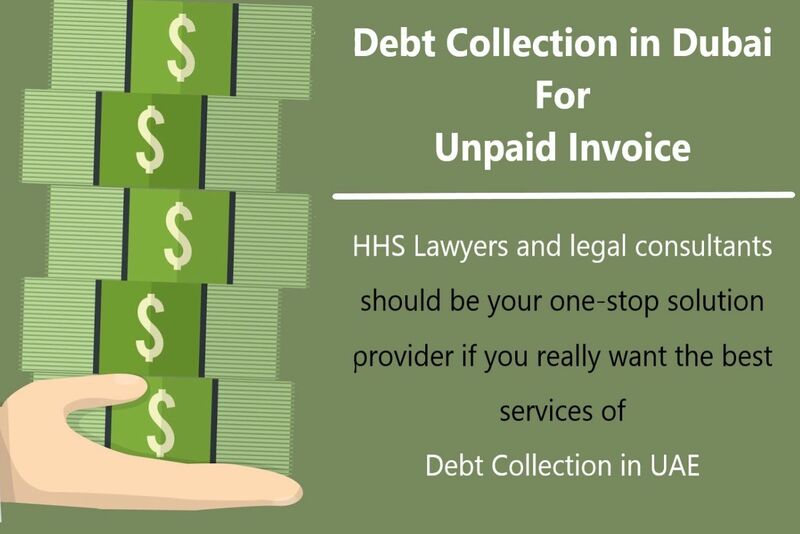 In light of this, HHS Lawyers and Legal Consultants one of the top Law firms in Dubai are ready to extend its help to you in understanding the depths of the Labour Law more or any other legal matters that you need help with. Previous Post What is Power of Attorney? How to Prepare a Power of Attorney in UAE Next Post 5 Most Common Reasons For Divorce in UAE | How Expats Can File A Divorce In UAE?